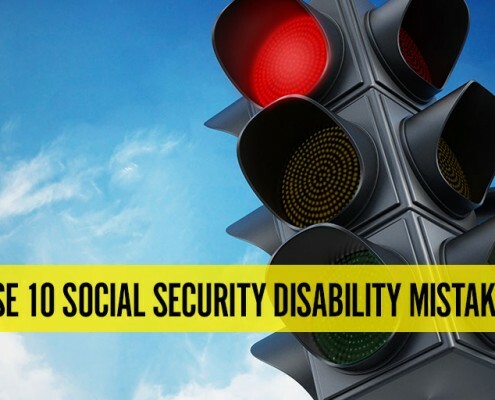 It’s no secret that the Disability process can be long and drawn-out, but most people don’t understand why it takes so long to get a Social Security Disability decision. The reason is simple: there is a backlog of Disability claims. Last year alone, the Social Security Administration (SSA) received more than 2.4 million applications from disabled workers. That’s a lot of paperwork to process and review. The White House has released a report explaining how critical Social Security Disability is to millions of Americans – and that they are facing a 19 percent cut in benefits next year. Unless Congress acts. In a blog posted on July 17 by the Office of Management and Budget, lawmakers are called upon to address the long-foreseen shortfall in the program’s finances. Great News for Vets: the Social Security Administration (SSA) has announced a new initiative to provide expedited processing of disability claims filed by veterans who have a U.S. Department of Veterans Affairs Compensation rating of 100% Permanent & Total (P&T). If you are a veteran and you meet the VA's compensation rating, we can help you expedite your disability claim.